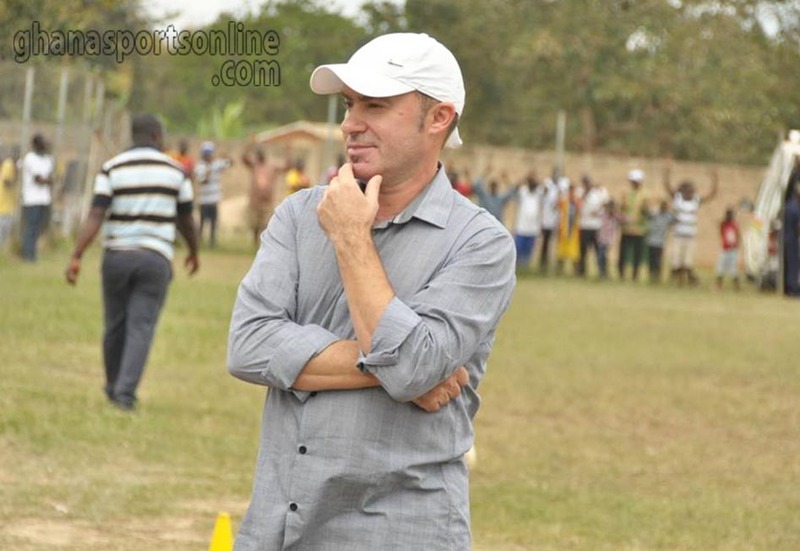 Promotion-gunning Dreams FC have installed Portuguese trainer Manuel Zacarias as temporary head coach of the club, according to Football Made In Ghana. 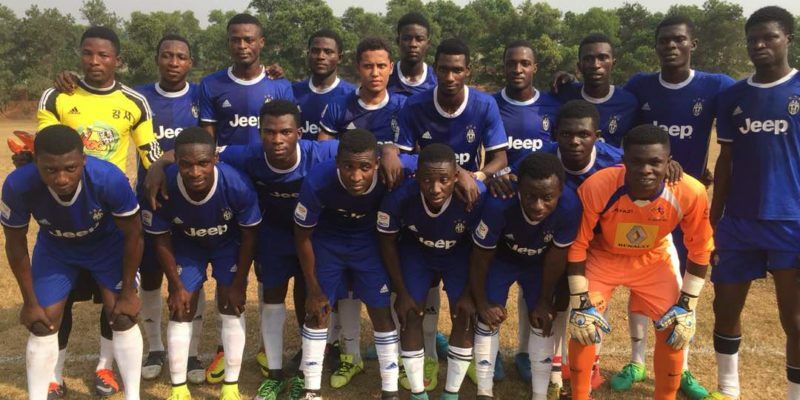 The Dawu-based Ghana Premier League hopefuls have tasked the former Bechem United coach to ensure the side safely secure their promotion ticket. 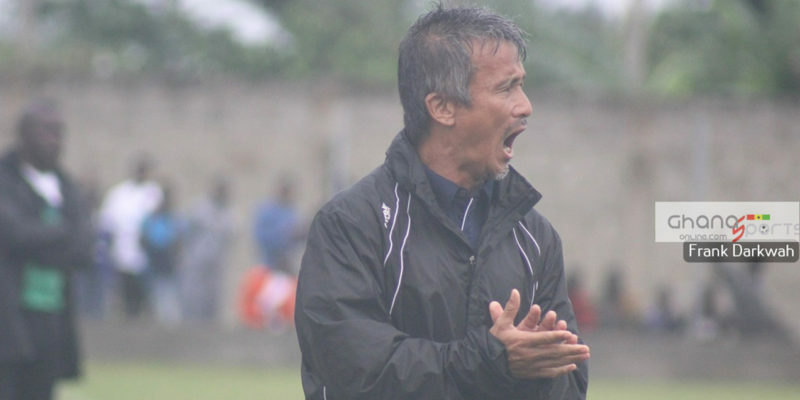 Zacarias joined Dreams at the start of the calendar as the club’s technical director. Head coach Karim Zito and his deputy Winfred Dormon who have headed to Germany on training program. 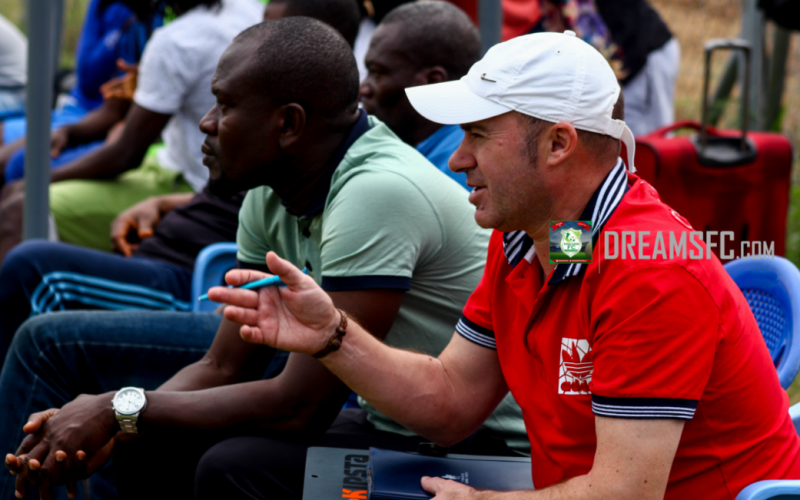 Dreams FC are in firm control in Zone 3 and are on course for a swift return to the Ghanaian top flight as they lead the zone with eight points with four matches left to play. 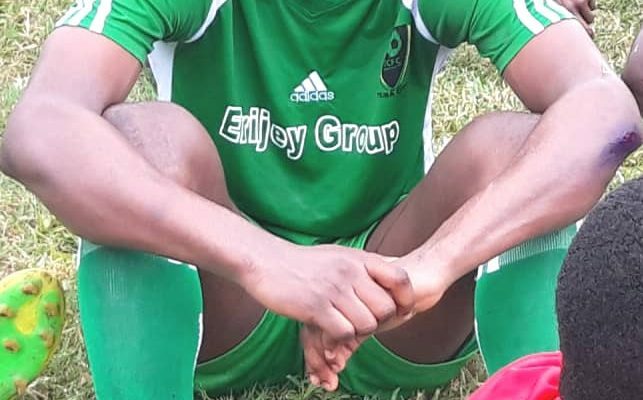 He will be on the bench when the Zone III leaders travel to face Okyeman Planners on Sunday.